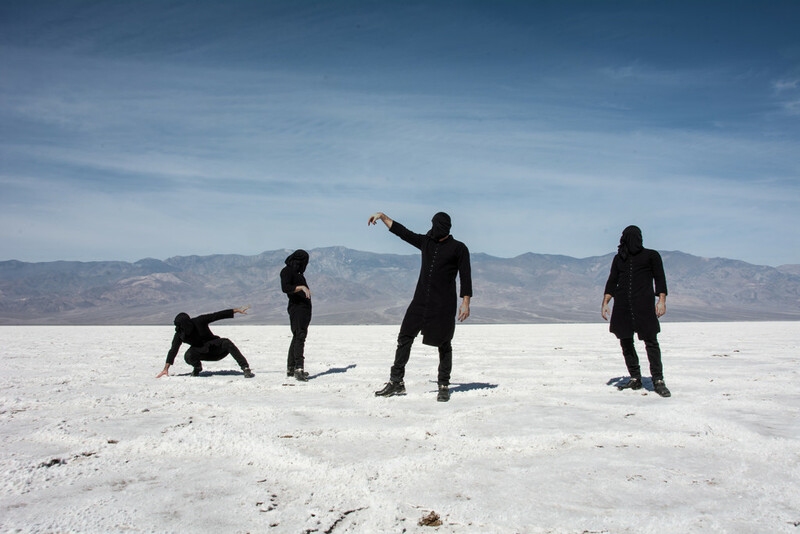 Arizona-based grunge/metal eccentrics THE OXFORD COMA offer a new video for “Smack & Temporary Enlightenment,” the song pulled from the band’s Steve Albini-produced second LP, Everything Out Of Tune. The video makes its public debut through a premiere at PopMatters as the band plots a new West Coast tour. 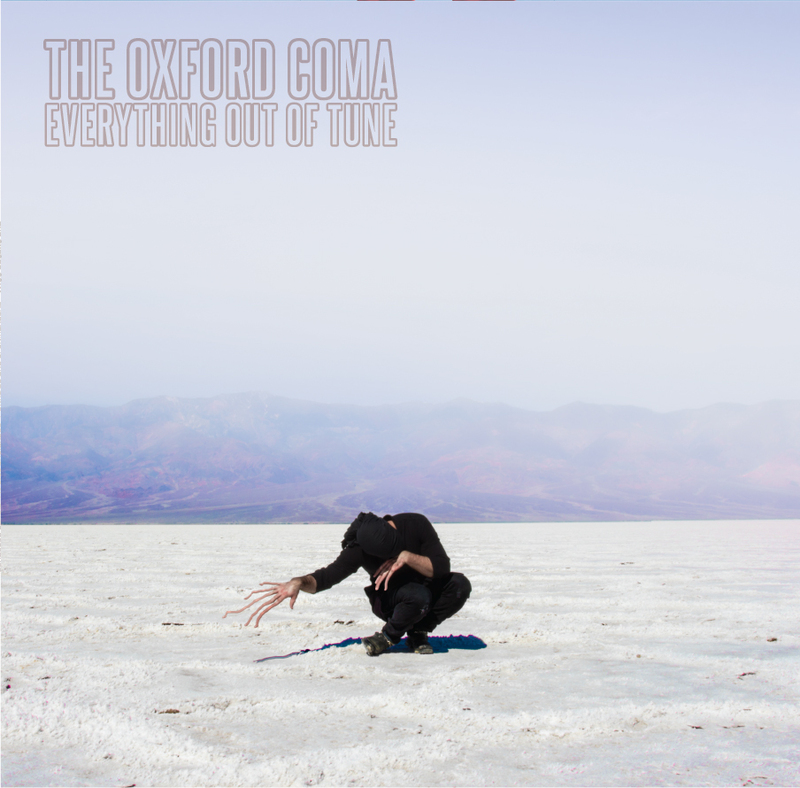 See THE OXFORD COMA’s “Smack & Temporary Enlightenment” video at PopMatters RIGHT HERE. Everything Out Of Tune is out now on limited edition colored vinyl LP and all digital providers; find physical merch options HERE and place digital orders HERE, and see the previously-released video from the album HERE. Following several short bursts of shows supporting the LP, THE OXFORD COMA is currently booking a widespread West Coast/Western US tour for late Summer. The final venues are currently being locked up and will be announced in the days ahead.